How do you sell yourself on online marketing? Did you know that 93% of marketers use social media? At Optimasys for example, we tailor your business needs and market them to attract potenial customers across a range of social media networks; and not just the one´s you´re used to! It’s not just about the ‘likes’ and ‘shares’; online communication is becoming far more ‘social’, for the want of a better description. Informative information extends beyond what you are promoting or selling, and your savvy users are looking for more entertaining content. You have to shake it up a little and give your users a more insightful, and sometimes fun experience. Start thinking out of the box and look to build strong relationships, just as you would do with your own private page. Let your audience have insight into the personality of your company. Be consistent, create a following that will be familiar with your posting patterns and they will be looking out for you. There will always be eyes on you, be this your users, potential customers/clients or Google themselves. Google will rate you based on how well you can engage and deliver. 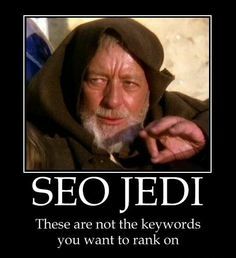 This is a serious tool to use in your social media marketing strategy and will only serve to enhance your SEO rankings. Don’t avoid social networking, yes it is can be overwhelming to keep on top of. The face of every platform is changing on a weekly basis and it is easy to get it wrong and waste your valuable business time. OptimaSys will build a relationship with you and your company; and with our insights and up to date marketing strategies, we will have you ranking above your competitors. You can still be involved, after all it can be a lot of fun as well, and we can keep you posted with some basic tips and tricks to keep you going and have your own input. People’s voices can change the world and your business! What is a Hashtag really? 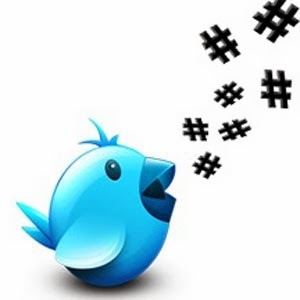 It’s serves to help followers of a subject connect with you; your message is identified through the use of a hashtag. Typically used in Twitter, although you see them on a number of other social media platforms these days. They makes it easier for users to find your post, or message. Think about the searches you would make relating to your Tweet and be careful with the words you choose to “#” are not over complicated, otherwise it will get lost amongst hundreds of related tweets. • When launching a competition have people tweet using a “#” and your selected keyword. This way, you can keep track of them all in one place. • Use HootSuite or TweetDeck to create a dashboard with all your favourite social network platforms in columns, making it easy to view them all at the one time. 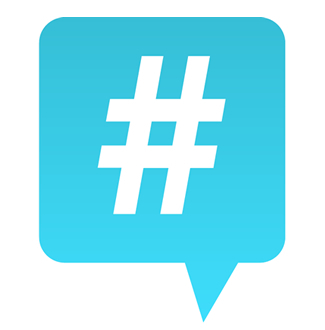 Know this, # Hashtag words that become popular, can often be “Trending Topics”. Use social media to stay current and up to date with your competitors. You can actually learn a lot, and connect a few times in the day for a quick update. One tweet may be the inspiration for your next blog or article. Twitter weekly tradition is #FF “Follow Friday”, this is where you would recommend to others who to follow. This happens obviously on Fridays!